Jeannie Ruesch does it again! 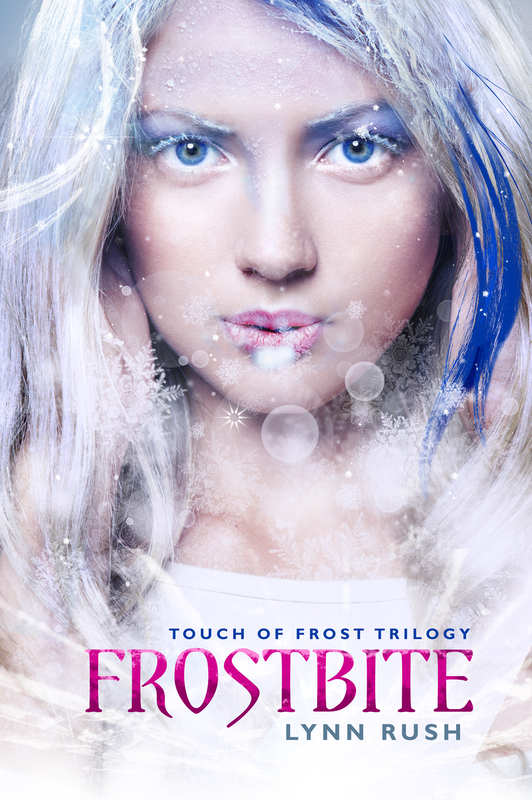 This entry was posted in Frostbite and tagged #LynnRush, #NewAdult, Indie, Paranormal, YA by Lynn Rush. Bookmark the permalink. Aww…. Lynn that is beautiful!!! Congratulations, Lynn! It’s awesome. Posting tomorrow for you. It IS gorgeous!! Jeannie does SUCH a great job! !